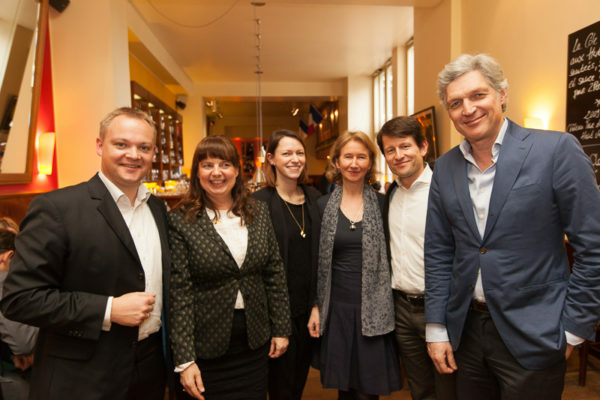 2nd International Film and Finance Lunch | media:net berlinbrandenburg e.V. Jona Armborst (media.net berlinbrandenburg), Joachim Köhler (Commerzbank), Cornelia Hammelmann (Deutscher Filmförderfonds) and Harro von Have (UNVERZAGT VON HAVE) welcomed the guests and invited them to connect and discover business opportunities in an ever changing and challenging global market place. 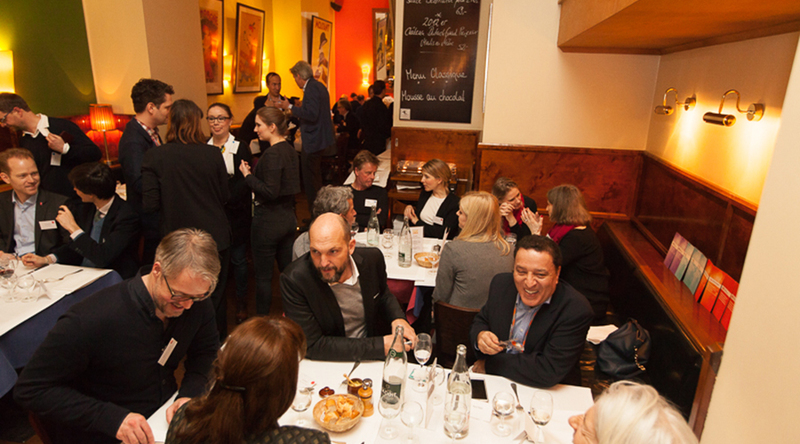 At the delicious three course menu 90 international guests enjoyed the nice atmosphere of the charming French restaurant Entrecôte and socialized within international producers, financiers and technical suppliers during the matchmaking lunch. 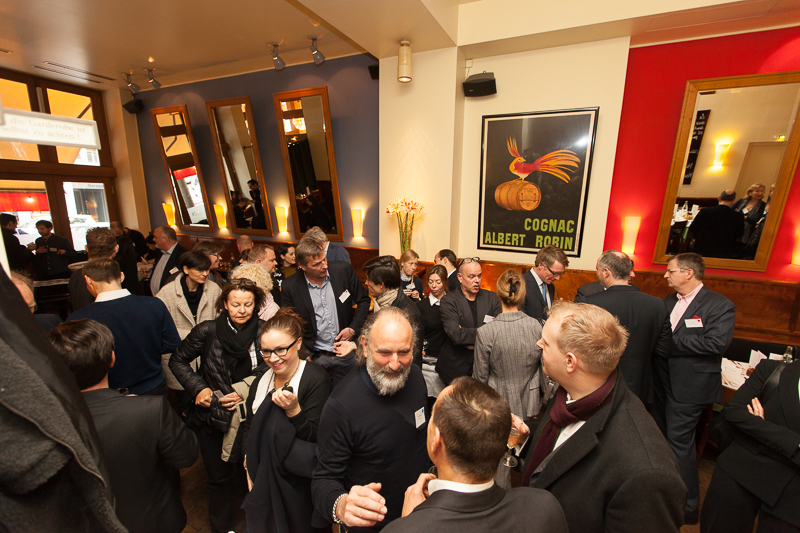 Special thanks to our partners COMMERZBANK, Deutscher Filmförderfonds (DFFF) and UNVERZAGT VON HAVE.